Blogging is an art, and bloggers are always looking to find ways to make their writing better and more engaging. It also can be a lonely activity, as no matter how many blogger friends you have, you'll always eventually be on your own, in a room, writing. 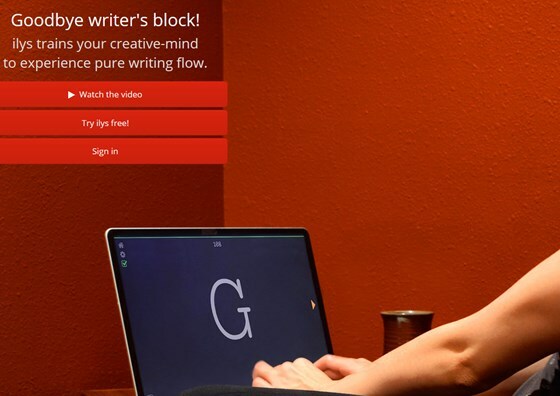 Here's 15 online content writing tools that will give you edge while blogging, and help you grow your reader base. 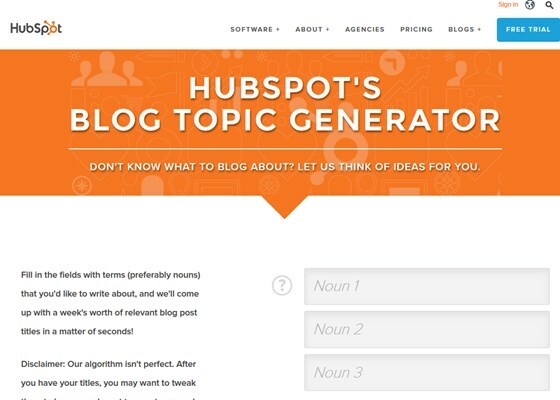 This online app is great for teams of bloggers. It's a tool that allows you to share ideas and files in real time, and keep track of them. It's better than some messaging apps as you can keep your ideas in order, rather than scrolling through a huge feed looking for that one link you needed! Stuck for ideas on where to start with your blog? This can help. Simply input some nouns that relate to your topic into the app, and it'll give you back a week's worth of blog titles to get you started. 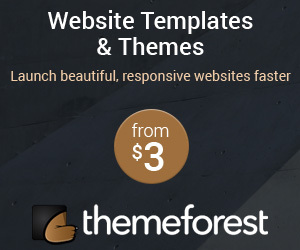 Need to outsource writing or editing tasks? Not everyone can keep up with their blog all the time, and it can help to get other writers in. 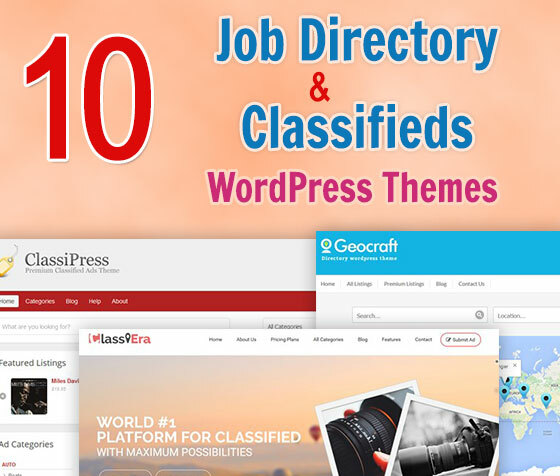 These professionals can create the perfect blog for you, all you have to do is provide them with the tasks needed. Writing a catchy headline is key, and the way to pull in readers is to appeal to their emotions. 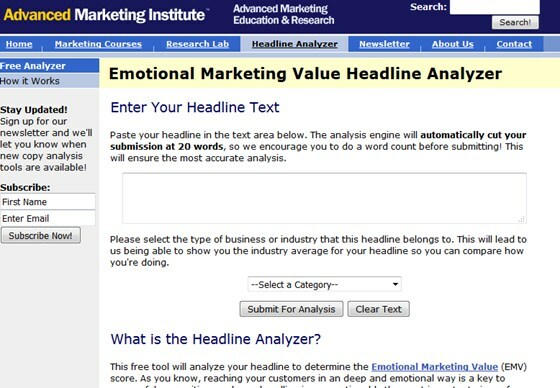 Paste your headline into this tool, and it will give you it's Emotional Marketing Value score. It will even tell you which emotion it appeals to most. A blog may be touching on a relevant and fascinating topic, but if it isn't readable, it won't count for anything. 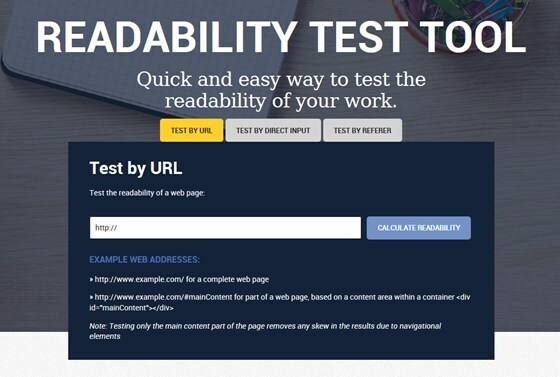 This tools checks the readability of your text, either by you pasting it in directly, or from its URL if it's already published. Find it difficult to focus on writing? With all of the internet at your disposal, it's not surprising. This app helps you block out the rest of the world, and focus on your task. You can even download it through Google Chrome, if that's your browser of choice. 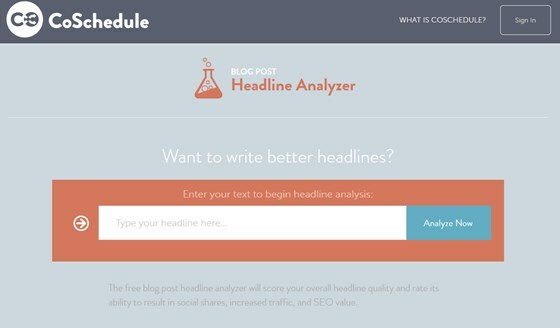 This tool will analyze your headline for readability, SEO content, and it's likelihood of being shared online. If you're looking for the raw data on your headline, here's where to get it. Editing can be a laborious business, and sometimes you just don't have time to do it yourself. 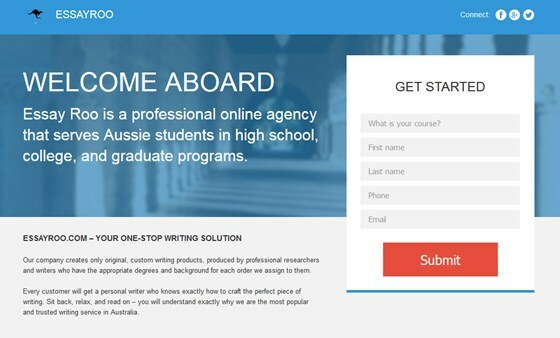 The writers at this site can take in your work and proofread it for you, returning a highly polished piece of writing that you can use straight away. 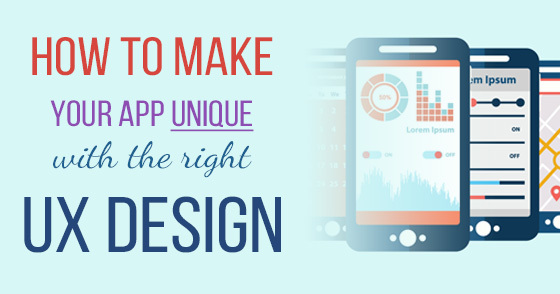 If you struggle with editing, this app can help enormously. 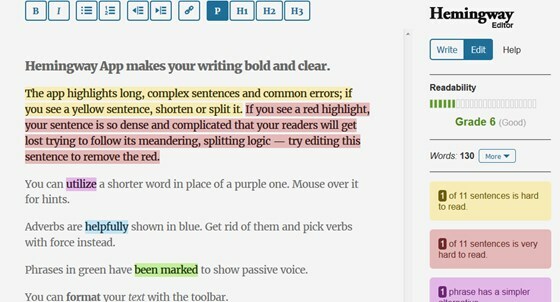 Paste your work into the app, and it will instantly highlight any issues with your writing. This includes spelling and grammar errors, overused words, and run on sentences. Every writer is guilty of using jargon from time to time, but that doesn't mean it should stay in your writing. 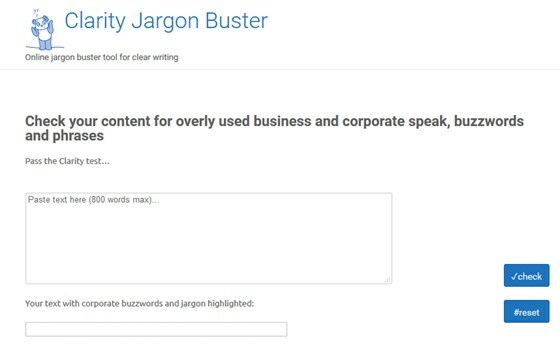 Use this tool to pick out the jargon in your blog, and pluck it out before you publish. 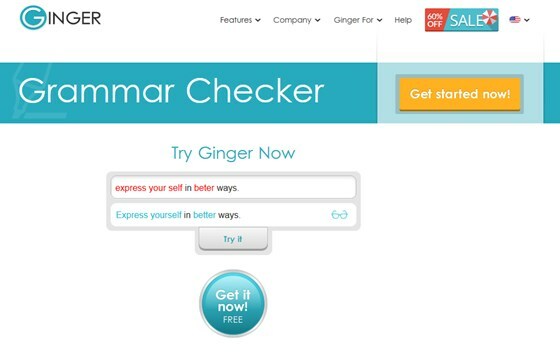 This app can check your grammar in a hurry. Simply paste your work in, and it will instantly return it to you, with your errors clearly marked. Then you can edit and get published, perfect if you're trying to keep up with the latest news. 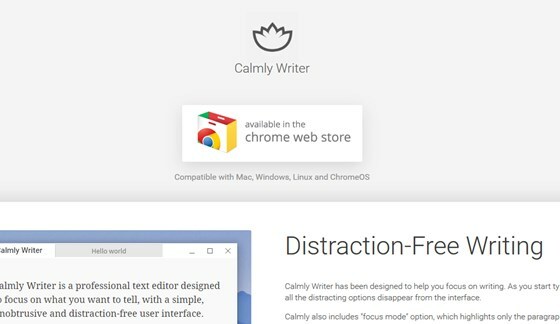 If you're the kind of writer who struggles with trying to edit as they write, this is the tool for you. Write in this app, and you physically cannot edit until you are done writing. Once you remove that inner editor, it's amazing what you can achieve. Good practice dictates that to be a good writer, you must write every day. 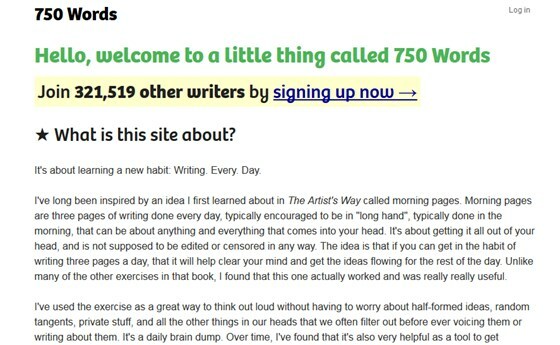 If you need a nudge to do so, this site will reward you for writing as quickly as possible to hit that 750 words, every day. Paste your work into this and it will deliver it back to you, with all of the jargon and buzzwords underlined. Then, you can remove them quickly and easily. This is an minimalist online writer that helps you share your work with others. While working, simply send the link to someone else and keep working. Then, they can comment and offer feedback on your work without interrupting your flow. 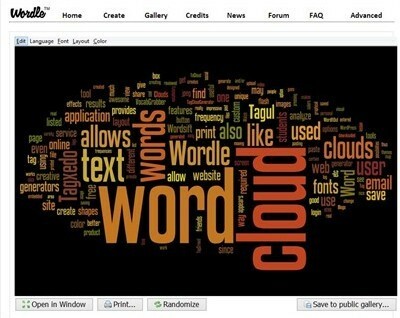 It's a great online alternative text editor. 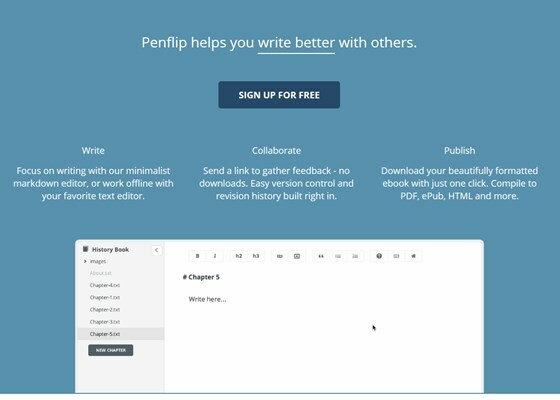 Now you have these tools at your disposal, give them a whirl and see just how much they can improve your writing. 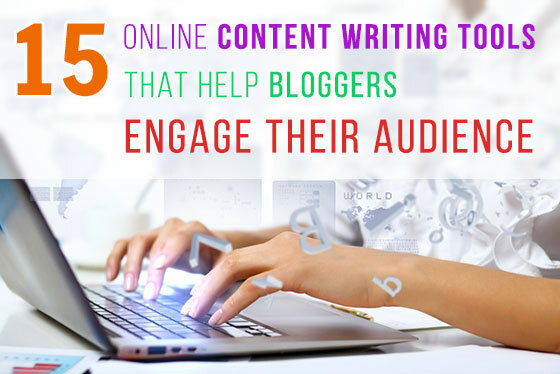 Get blogging and watch your readership go through the roof! Gloria Kopp is a web content writer and an elearning consultant from Manville city. She graduated from University of Wyoming and started a career of a creative writer. At present time she works as a freelance writer and editor. Besides, she has recently launched her Studydemic educational website.